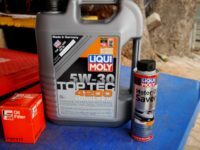 Mymoto Nigeria: meeting your automotive needs. I was talking to a friend who had recently fallen on hard times, and had come to me for advice. Earlier this year, his wife passed away in childbirth leaving behind 3 young children. He has been struggling financially since then, and although well educated, he hadn’t been able to get a steady stream of income. He told me that he just wanted a venture which could just help him get back on his feet and back into his car business. After some consideration, I suggested to him the option of driving an Uber taxi in Lagos, which he seemed quite welcome to. 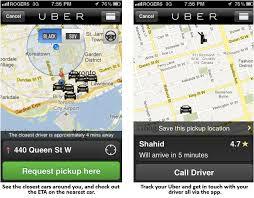 Uber is a technologically-driven taxi company which helps customers hail comfortable taxis from anywhere, using just a smartphone application. The customer downloads the Uber app on his/her phone and when a taxi is required, just pushes a button to request one. 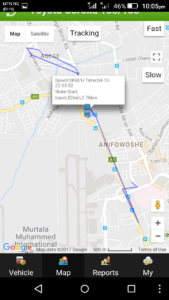 Using a special algorithm, the app then matches the customer to the nearest pre-verified taxi and provides a fare estimate. The app also automatically charges the customers registered card and the driver also gets paid directly into his bank account weekly, so no cash ever needs to be exchanged. After the ride, the customer receives a fare breakdown by e-mail. Uber provides just the software to connect drivers with riders, and so the company doesn’t own any vehicles. This is where partnership comes in. People make money on the Uber platform by driving their cars themselves and picking up Uber customers, or putting a fleet of cars on the Uber network and hiring drivers to drive them. Even if you do not have a car, you can purchase a Nigerian used car (to save cost) and list it on Uber. HOW DO I REGISTER AS AN UBER PARTNER IN LAGOS? A 2000 or newer car in very good condition, which Uber will require that you bring in for an inspection. You will then need to register online as a partner, and then select what category you fall into. You then get access to a profile. In your profile, you will need to set up payment details where Uber can send payment to you weekly. You can do this by going to https://vault.uber.com where you login using the same details you used to register. Drivers Licence: this can be obtained from the FRSC. Lagos state drivers institute ID card: this can be obtained from the Lagos State Drivers Institute. Background check: this is carried out after the driver has been accepted and has completed the training. It costs ₦20,000 but can be paid in 5 instalments of ₦4,000 each. 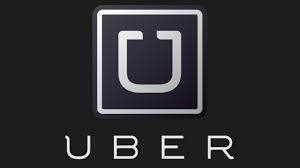 It is a check Uber carries out with the police, which demonstrates that you have no criminal convictions or charges against your name, and is for the safety of passengers. If the driver is not the vehicle owner, you will also need a contract agreement between the driver and the owner. Tint permit if your windows are tinted. Comprehensive Insurance. We compared insuring a 2009 Toyota Camry worth N2.9m across 10 Nigerian insurers and we got quotes ranging from N62,500 to N150,000 annually. You can find the full results of our research here. Certificate of Incorporation. You are self-employed and not an employee of Uber, so you will need to register a company for this purpose. 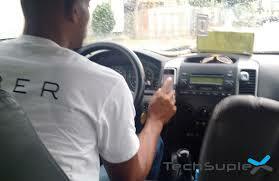 You will need to be comfortable using a smart phone with GPS in addition to your local knowledge of Lagos. You can either bring your own smartphone (iPhone 4s or newer/Samsng S3 or newer) or Uber provides you with a Samsung Galaxy S5 mini for a ₦50,000 deposit (or 5 instalments of ₦10,000). Uber will also deduct ₦1500 per week for data on the Etisalat network. Source: mrpepe.com, Edited by our team.